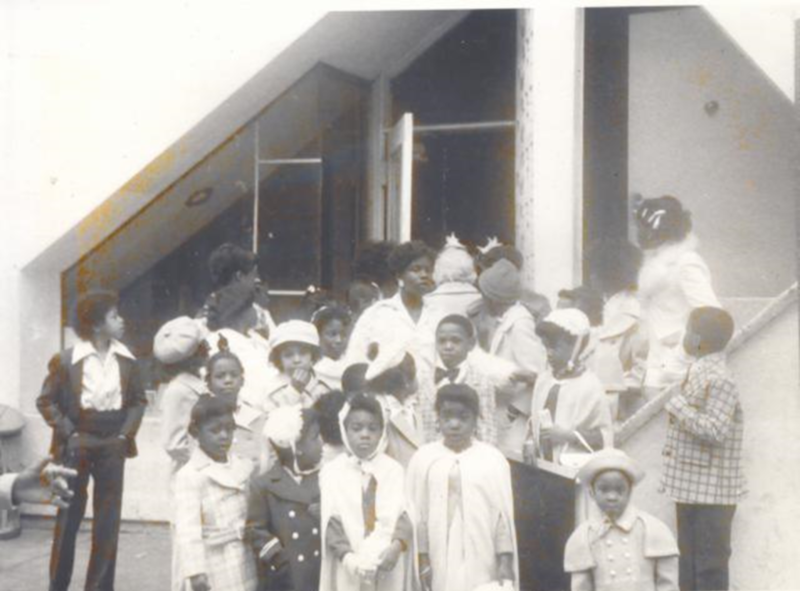 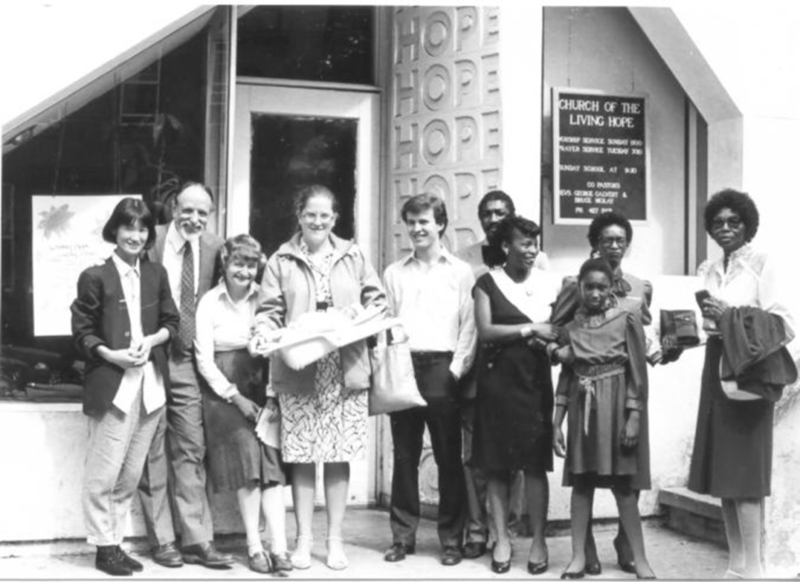 The Church of the Living Hope began in living rooms in East Harlem in January, 1961. 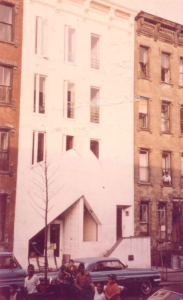 It was incorporated in 1964 when it purchased and moved into an abandoned building at 161 East 104th Street where it has worshipped and served for more than fifty years. 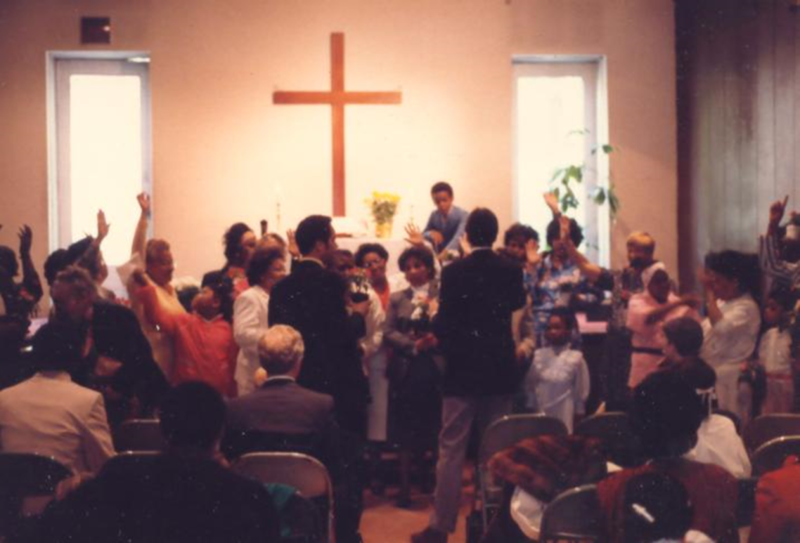 The church building was fully renovated in 1967. 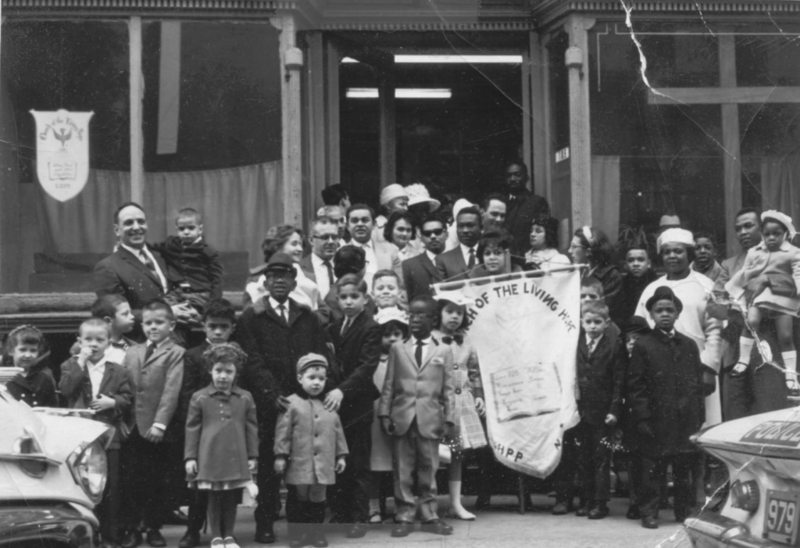 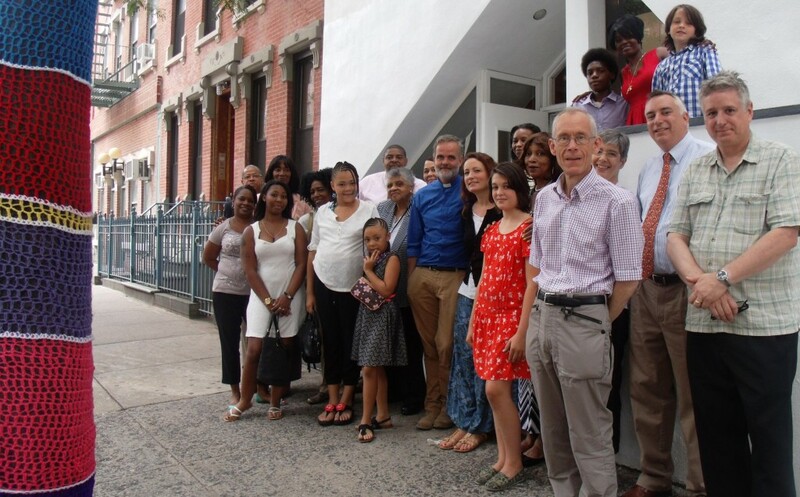 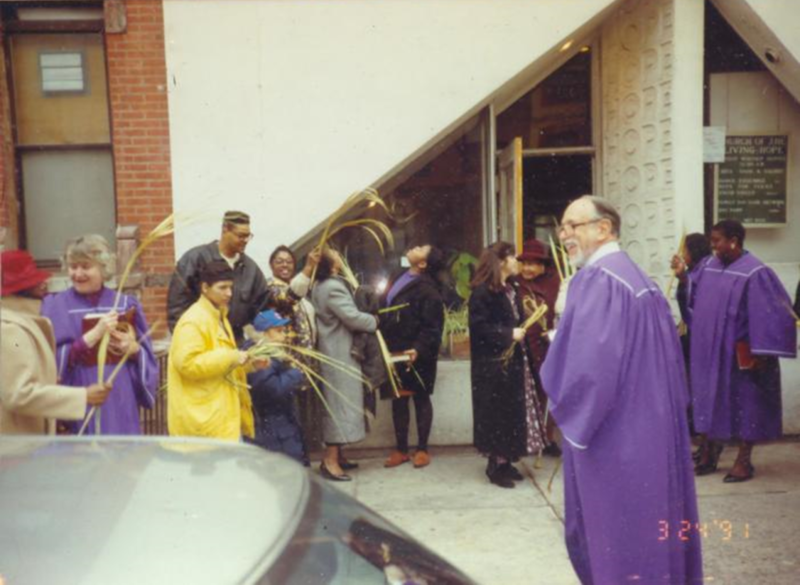 While Living Hope has always been a grass-roots family church, rooted in East Harlem and reflective of its needs, from this tenement on 104th Street the Church has been a beacon and touchstone to the worldwide community, with a spirit that has nourished souls in five continents.